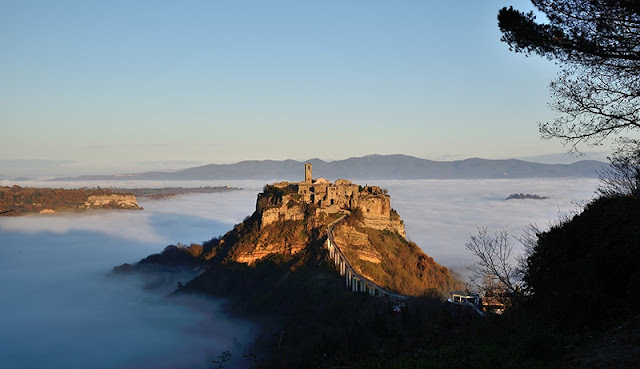 The Scholasticum is a new institute for the study of Scholastic Theology and Philosophy, headquartered at Bagnoregio, Italy, the town of the Seraphic Doctor, St. Bonaventure of Bagnoregio. 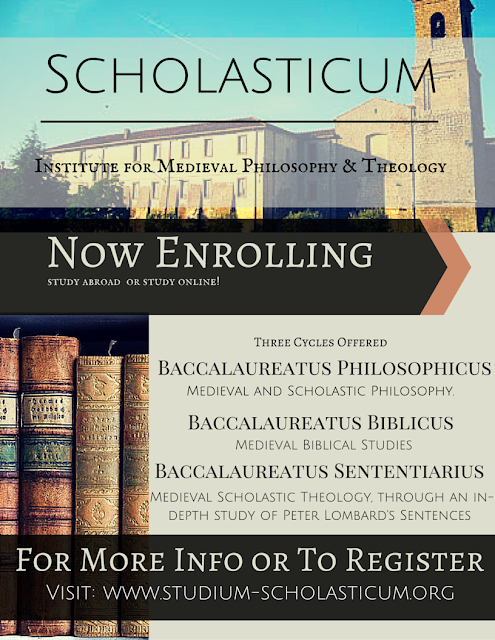 With the Scholasticum, now traditional Catholic students of philosophy and theology have the most fantastic opportunity to receive a thoroughly Catholic formation in scholastic thought!!! The Institute is dedicated to the promotion of the greater appreciation and understanding of Medieval Theology and Philosophy as it was taught at the University of Paris in the mid-13th century. The focus of the Scholasticum’s courses of study is medieval thought, especially the thought of the Angelic and Seraphic Doctors, St. Thomas Aquinas, and St. Bonaventure of Bagnoregio. - The Baccalaureatus Philosophicus Cycle, focusing on Medieval and Scholastic Philosophy. - The Baccalaureatus Biblicus Cycle, focusing on Medieval Biblical Studies. - The Baccalaureatus Sententiarius Cycle, focusing on Medieval Scholastic Theology, through an in-depth study of Peter Lombard's Sentences and through the exercise of quaestiones disputatae. Residential students will also be able to breathe in the incredible atmosphere of Bagnoregio, the birthplace of the Seraphic Doctor, St. Bonaventure. 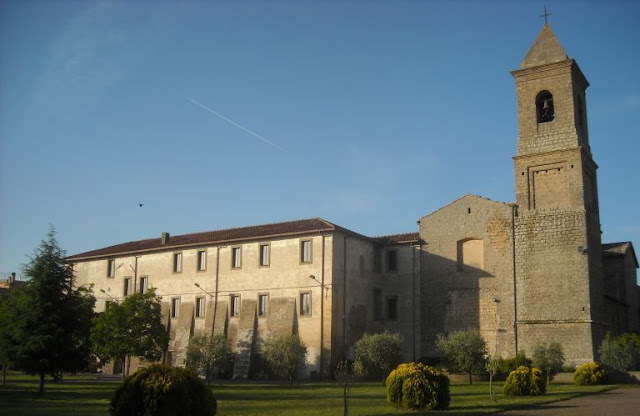 The Scholasticum is officially housed in the Convento S. Francesco d’Assisi. 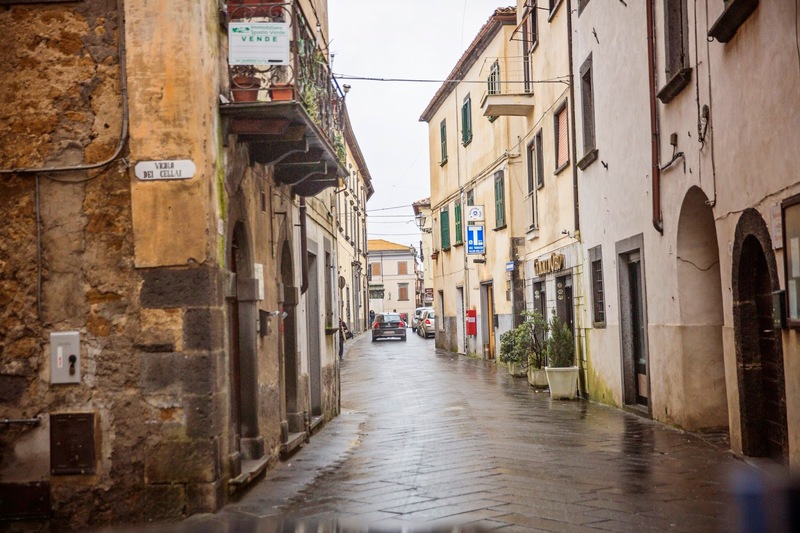 The Institute will be offering lodging for students, both lay and ecclesiastical, who wish to study with us in the traditional face-to-face modality of instruction. The Convent will also house our administration and library and serve as a center for all our future academic and cultural activities. Arrangements are being made to make the Traditional Latin Mass available on a daily basis in the convent chapel. I truly believe that this Fall, when the Institute opens its doors and thrives, it will make history and will affect the whole Church. It is the institution of higher learning that we traditional Catholic scholars have been waiting for and dreaming of. I am blessed to be among the faculty; I will be offering graduate philosophy courses on Plato and Aristotle, as well as a course on the Sentences. I hope you will join me and our stellar scholastic-minded faculty in this worthy endeavor. Visit the website to register!!! 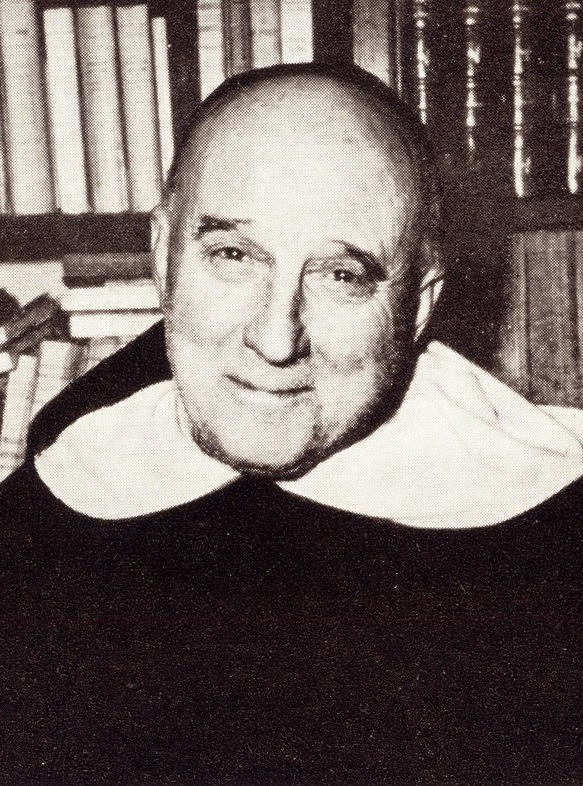 Sancte Thoma et Sancte Bonaventura, orate pro nobis!! !